All along, there are rumors that Apple will launch a small-sized iPhone, it seems that people prefer the 4-inch size. And now it seems, which is Apple is doing. 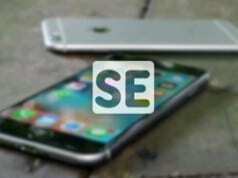 Not long ago, the Japanese media Macotakara had learned by insiders that Apple’s upcoming 4-inch iPhone is the upgraded version of iPhone 5s, the configuration will be consistent with the iPod touch sixth-generation, which is equipped with A8 processor, 802.11ac Wi -Fi, Bluetooth 4.1 and f / 2.2 aperture FaceTime HD camera. 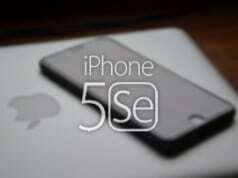 And the media that the upgraded version of iPhone 5s have been mass production stage. 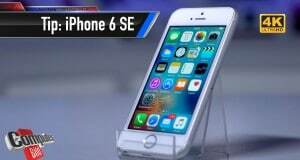 As confirmed by Foxconn insider the rumored 4-inch iPhone being dubbed as the iPhone 6c, could launch as early as February 2016. New iPhone will reportedly lack 3D Touch. 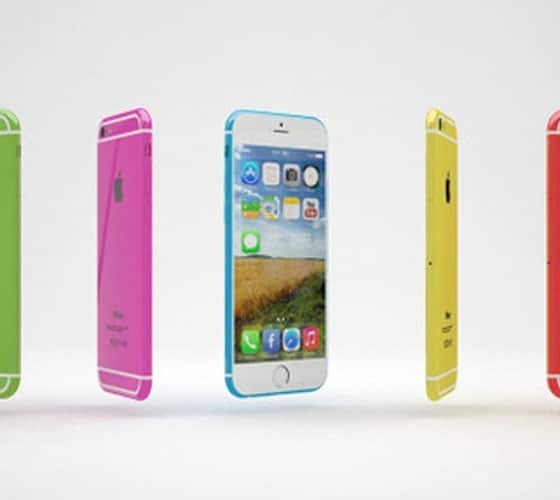 In addition Apple will launch the iPhone 6c with a metal body design and offer it in various colors. 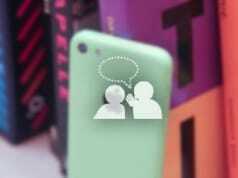 In comparison, the iPhone 5c had a plastic polycarbonate shell, though it was also available in a multitude of colors. Although the current 4.7-inch and 5.5-inch of iPhone has been very popular, but there are still a lot of people have been using the iPhone 5s / 5 / 5c, or prefer to use the new iPhone with 4-inch screen. In recent months, we constantly seeking the truth in the various reports on the new ‘iPhone 6c’, but so far we have not seen any leaked photos. Last week, some media had said they would get spy photos of iPhone 6c in this week by Foxconn channels, maybe few days later.